The Club was created in January 2008. 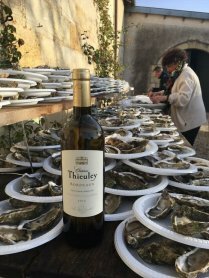 It brings together fans of Thieuley but also wine lovers in general. 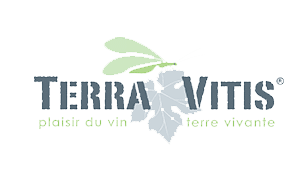 Club T organizes events around the related themes of vine and wine (tasting, winemaking, blending, harvesting …) for beginners and novices alike. Ah, the famous Open Day! Twice a year, the Château opens its doors wide to welcome guests wishing to taste our wines in a friendly atmosphere. 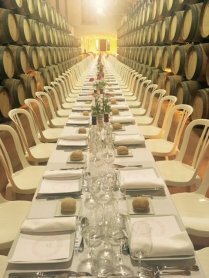 Wine tasting is accompanied by a family buffet in the cellars or gardens.